It seems that every few days, news sources like Good Morning America and others are reporting on the prevalence and severity of this year’s flu. Information and misinformation abound about whether you and your children should get the flu vaccine, and what to do if you or someone in your family contracts the virus. 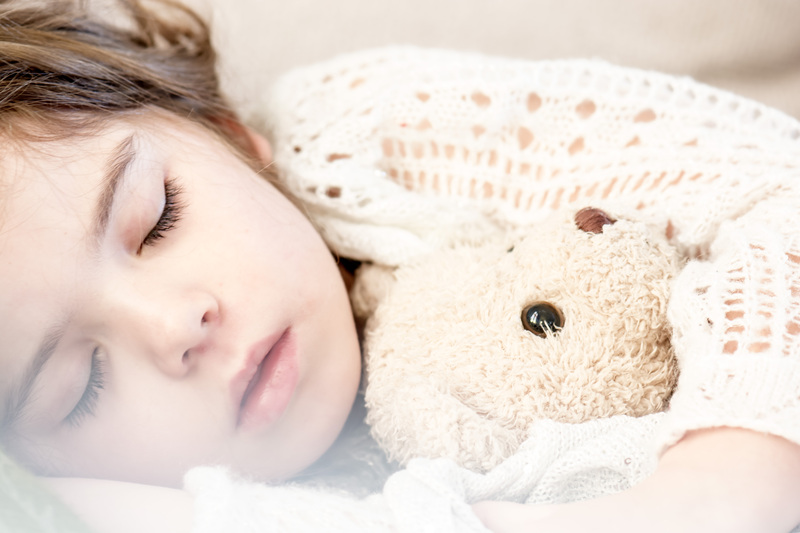 We asked Weiss Pediatric Care’s go-to expert, Dr. Robert Weiss, to give us short answers to complex questions about flu. Question: There are reports that the flu vaccine is only 10% effective. Why would I have my child vaccinated with those odds? Answer: The vaccine contains protection against 4 types of Influenza (Flu A: H3N2 & H1N1/ Flu B; Yamagata & Victoria). Only the H3N2 has reduced effectiveness. The vaccine, when given less than 72 hours from the start of symptoms, has been shown to decrease the duration of symptoms and viral shedding (contagiousness) by over 24 hours, and more importantly, reduce severity of symptoms, hospitalizations, and death rates. Question: If my child is diagnosed with the flu, and he hasn’t had the vaccine, should he still get the vaccine? Answer: Yes! Influenza suppresses the immune system which allows for secondary infections both bacterial and viral. It is not unusual to see patients with the Flu return shortly after the first infection with additional and different Influenza illness, along with bacterial infections such as pneumonia, sepsis, and otitis media. It takes only approximately two weeks from receiving the vaccine to see evidence of significant levels of protective antibodies. Question: One of my kids has been diagnosed with the flu and was prescribed Tamiflu (antiviral medication) to shorten the duration and reduce the severity of the symptoms. Shouldn’t everyone in the family get Tamiflu so we can avoid spreading the virus throughout the house? Answer: If there are family members who have been in direct contact with the child that has been diagnosed with the flu, and the person in question is considered medically at high risk (under 5 years of age or over 65, on oral steroids or immunosuppressive drugs, has immune system abnormalities, has chronic disease (e.g. Asthma, Diabetes, Chronic Kidney Disorder, etc. ), the use of Tamiflu for prevention would be advisable. Otherwise, global preventative therapy of all family members is not recommended without an evaluation. Even when others in the family have no signs of flu, they already may be incubating the virus. The preventative dose of Tamiflu will likely not be enough to stop the progression of the illness, and may lead to the development of more resistant flu strains because of under treatment. It would be best to watch for symptoms and then call to arrange an examination to decide the best treatment option and medication dosing. Question: I heard on Good Morning America that Tamiflu is effective even if you’ve been symptomatic for more than 48 hours. I’m confused. I thought the medication must be taken within 48hours of the onset of symptoms or it doesn’t work. Help! Answer: Since Tamiflu or other neuraminidase inhibitor medications work by stopping the release and spread of the virus between the cells in the body rather than killing the virus, the further out from the start of the symptoms one goes, the more virus particles have already flooded the system. After a certain period of time, there is so much virus present in the body that slowing the spread no longer makes a difference. At that point, the cost and side effects of the medication outweighs any significant benefit. The decision to treat after 24 hours is made based on the patient’s age, degree of symptoms/illness, and additional risk factors determined at the time of the examination. Remember that the medication has potential side effects and that the benefit may, in most cases, be only to shorten or lessen the symptoms, and reduction of spread of only about 24 hours. The Flu vaccine is still the best method of fighting Influenza.